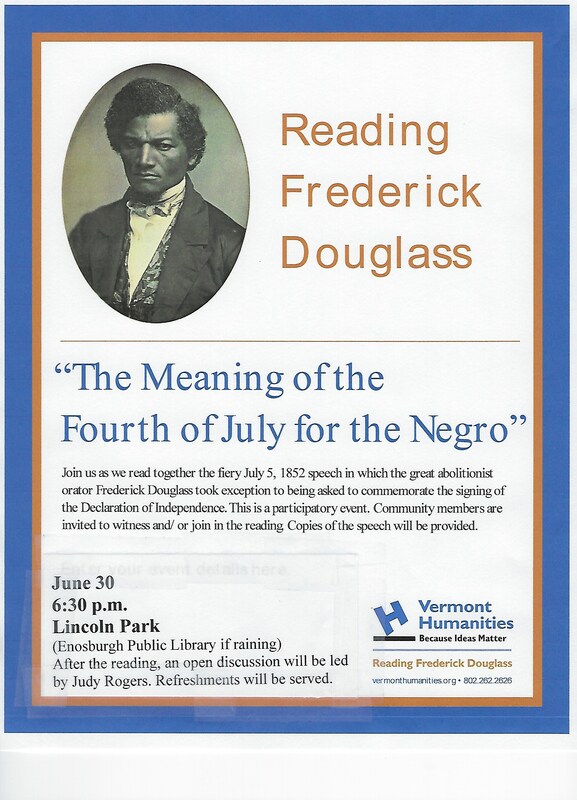 Join us August 21st, Monday, from 1pm-3pm. 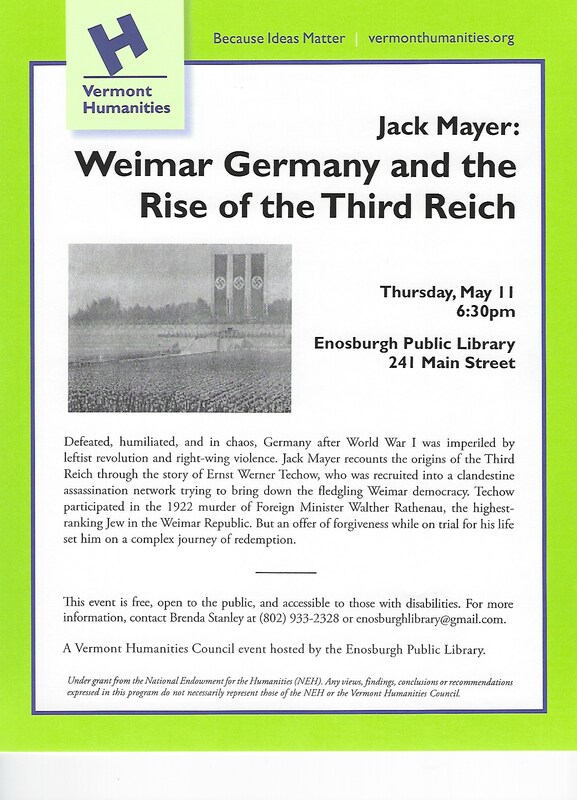 *Glasses will be Provided for use. 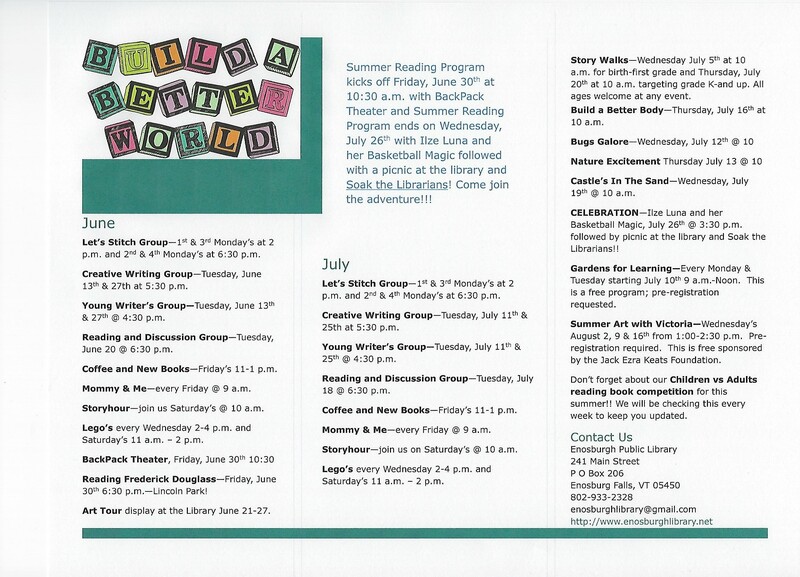 Changes to this Friday, June 30th schedule at the library-–no Mommy & Me and Coffee and New Book is going to be noon-2 p.m. 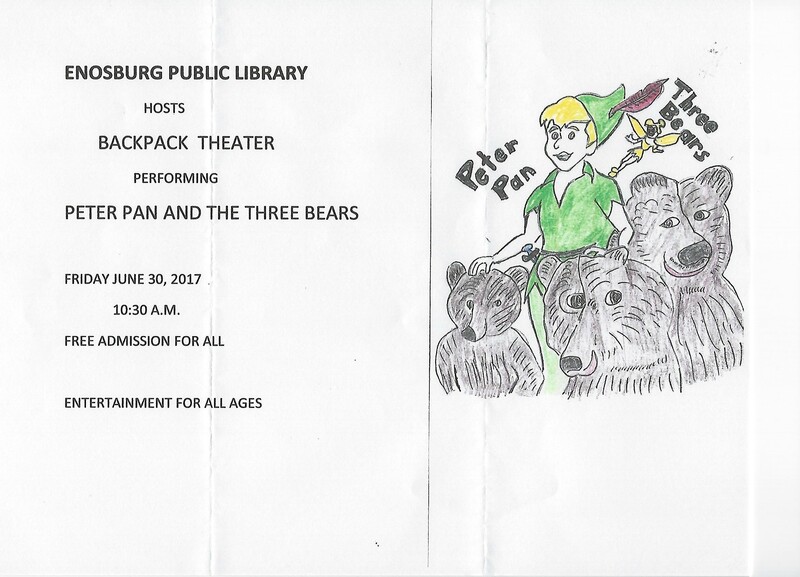 Please join us for Backpack Theater at 10:30 a.m. as they perform Peter Pan and The Three Bears!! There will be no Mommy & Me on Friday, June 30th—instead join us @ 10:30 a.m. for Backpack Theater as they perform Peter Pan and The Three Bears!! Mommy & Me will resume on Friday, July 7th @ 9 a.m. 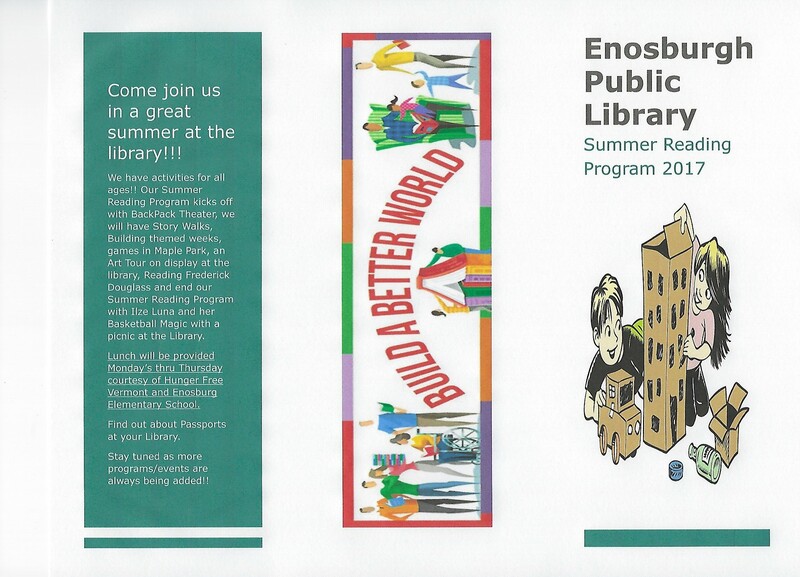 Check out all the programs for this summer at the library!!! Our theme is “Build A Better World”!! Stay tuned as more programs are added!! Check out all the passes you can borrow from the library. We are very happy to have 6 different passes for our patrons to borrow. 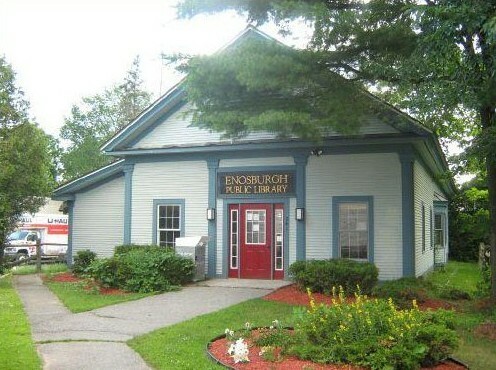 We have added Shelburne Farms and St. Albans City Pool Passes. Check out our Resources Page for a full list of passes.